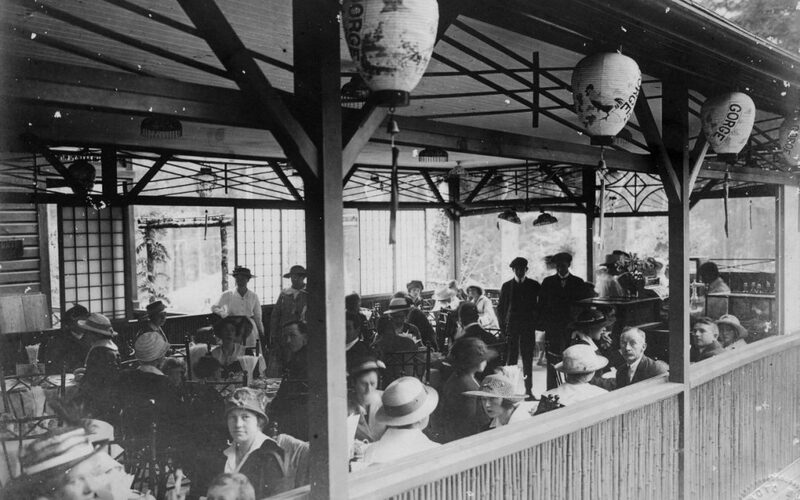 Seven decades ago, riotous Victorians destroyed the country’s first Japanese garden and teahouse. Today, University of Victoria researchers are working with a local community group to address this wrong. Will Victorians confront their history of racism and restore a local landmark? This session reports on new research revealing the complicity of everyday Canadians, including Victorians, in the unlawful dispossession of Japanese-Canadians in the 1940s. Using a local case study, the presentation challenges audiences to consider the roles of ordinary people in injustice. The presentation will be followed by Q & A and a stylized re-creation of the tea house past and present, in association with a local Japanese-Canadian community organization. Research assistants will also be on hand to give a sneak peek at the elementary school curricula and upcoming travelling museum exhibit and more. This event is part of IdeaFest at the University of Victoria. Thank you very much for catching that, I will make the correction.